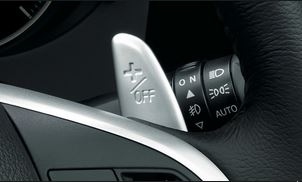 Fuel efficiency and driving range are managed with the flick of a switch. 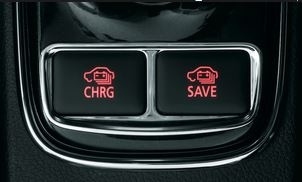 The ‘Charge’ mode uses the engine to charge the drive battery, while the ‘Save’ mode maintains the drive battery at its current state of charge. the brakes and distributes power to all wheels individually. 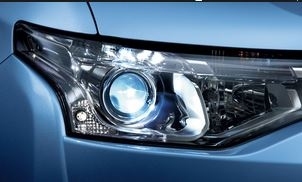 support safe driving at night. 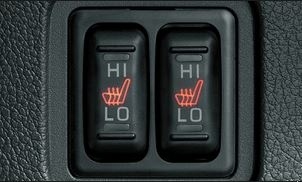 [driver and front passenger seat heater] I quickly warms the seat back and the cushion. 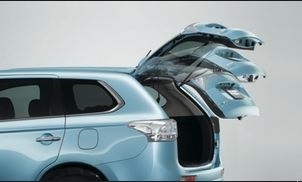 Or when you are having in both hands [Electric tailgate] and luggage,convenient Electric tailgate in the rain or under. 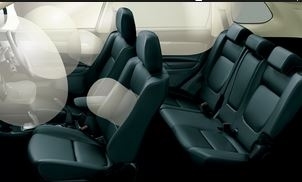 While accompanied by a hand on the steering, you can work quickly at your fingertips. 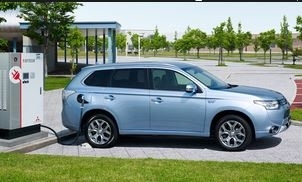 As a regenerative level selector in PHEV, can be selected from six stage regenerative level. 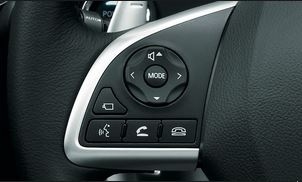 As an alternative to the shift lever, you can change the shift of the 6-speed sport mode for gasoline vehicles. 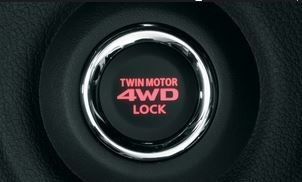 When the road becomes slippery,press the 4WD LOCK button for improved traction and stability. This simulates locking the center differential and proportionately distributes torque to all four wheels. 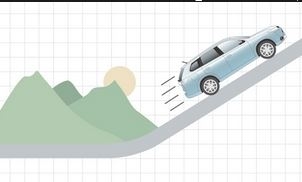 It can sort of stepping into the accelerator with confidence from brake. 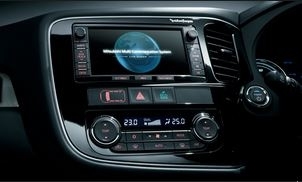 a high-resolution and high-definition WVGA display, multi-function memory navigation. 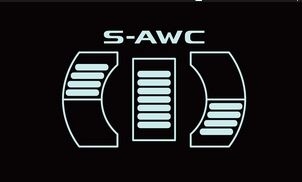 The Car Audio, Rockford Corporation. 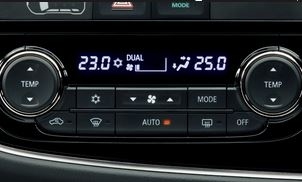 It easy display in color multi-information display,a variety of driving information. Energy usage indicator Power, Eco, or Charge? 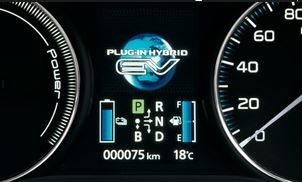 Know exactly what is moving you with the energy usage indicator conveniently located on the dash display. point and a full charge will be complete in 5 hours. The charging status can also be viewed on your smartphone. a total of 7, we enhance the safety. 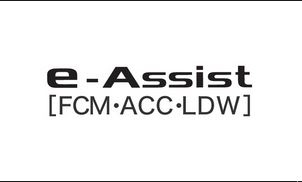 support so that they can prevent and avoid or mitigate the damage. 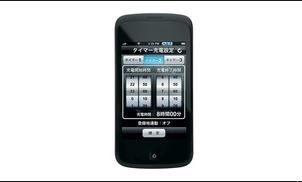 Remote control is possible from the wireless LAN terminal of own. By a switch was installed in the spokes on the steering wheel, you can manipulate audio, TV tuner, and MMCS.